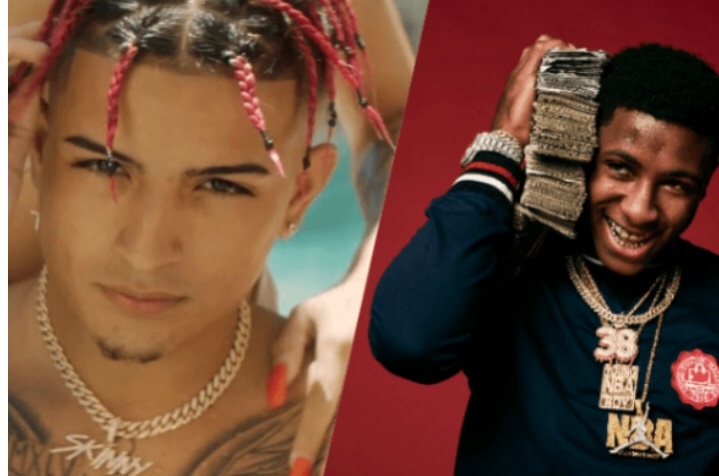 SkinnyFromThe9 claims that NBA YoungBoy called his phone threatening to kill him. So SkinnyFromThe9 let it be known that if he is killed NBA YoungBoy did it. Check the tweets below and tell us what you think!